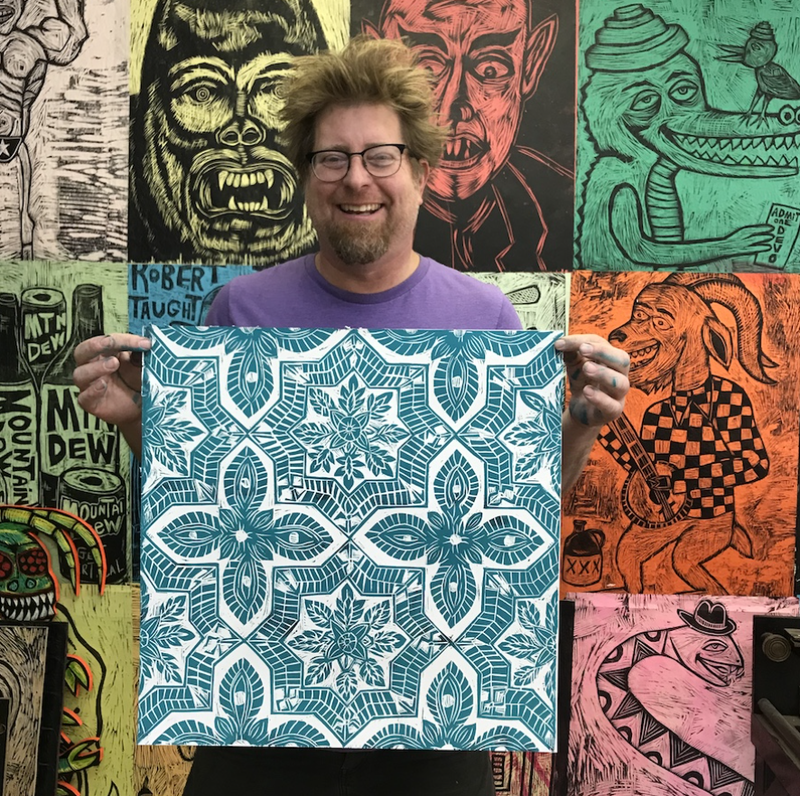 On June 28, we'll be holding a free art show for this legendary printmaker at Hurley Pacific City. We're inviting you to join us for a night of art, food, live music and more. See you there!